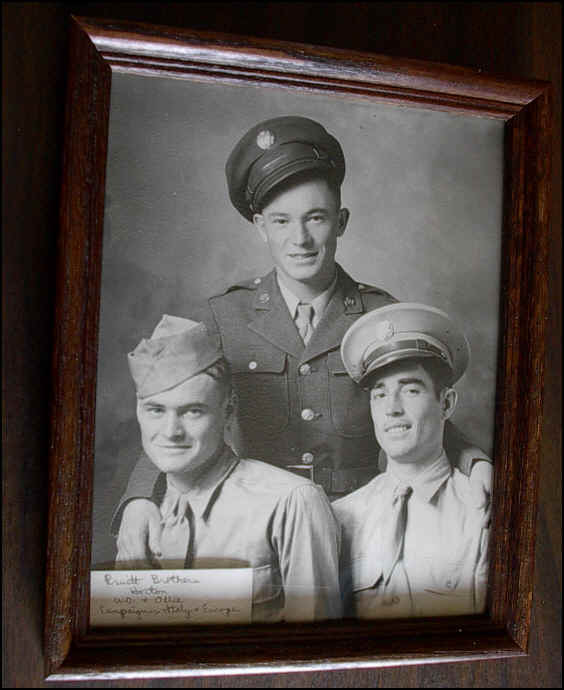 1- These are Ben Pruitt's three brothers, Horton, W. D. and Ollie who were involved in campaigns in Italy and elsewhere in Europe. 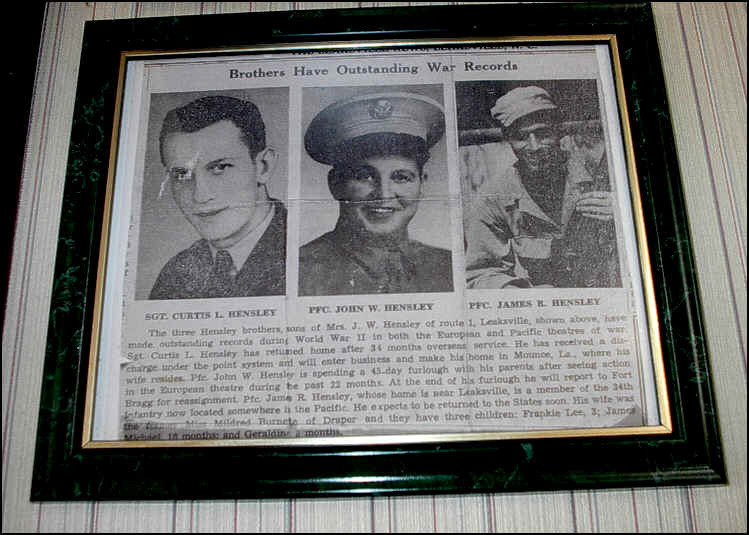 2- The three Hensley brothers from Leaksville, Curtis, James and John of Leaksville. 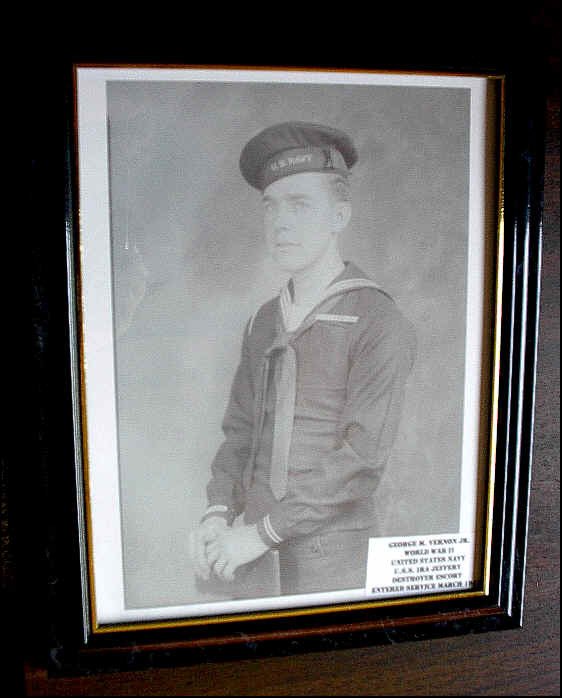 Curtis, although he survived the war, was murdered in his own home in Louisiana by a thug trying to rob him. 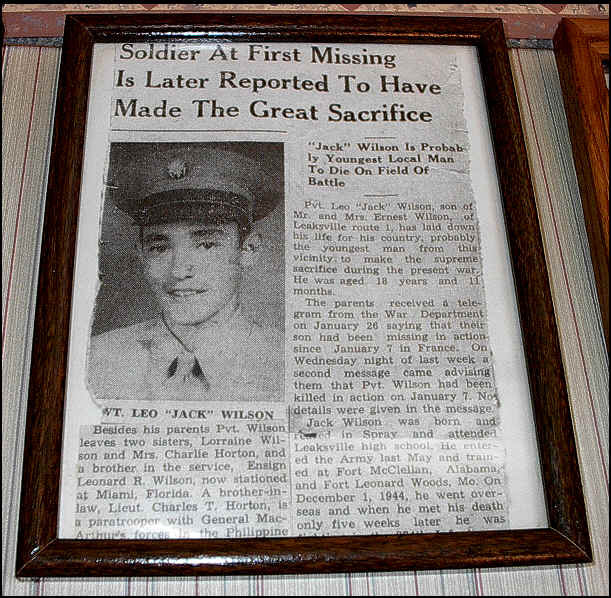 3- Leo "Jack" Wilson, one of the youngest killed in the war in France at only 18 years, 11 months old. Jack was also from Leaksville. 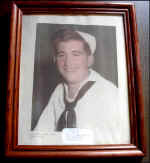 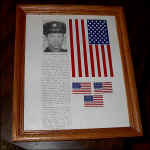 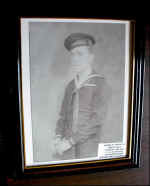 4- George M. "Woody" Vernon, who served in the U. S. Navy. 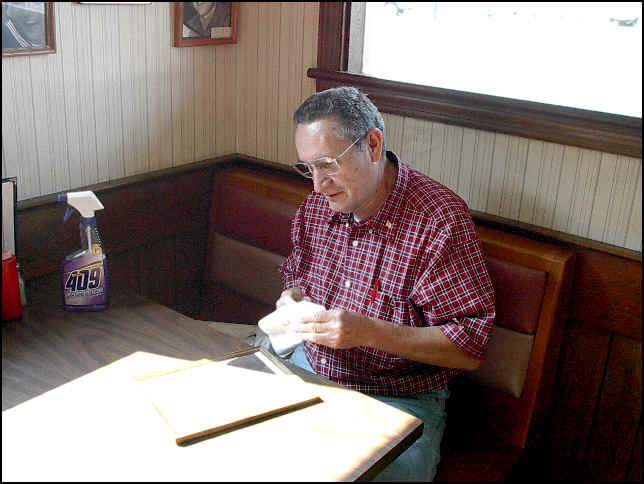 Woody was a long-time driver-partner of Howard "Buddy" Carter with Pilot Freight Lines. 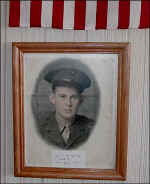 5- Lloyd C. Dillon,of the Fifth U. S. Army and Spray, N. C. Lloyd was killed in action August 1, 1943 in North Africa. 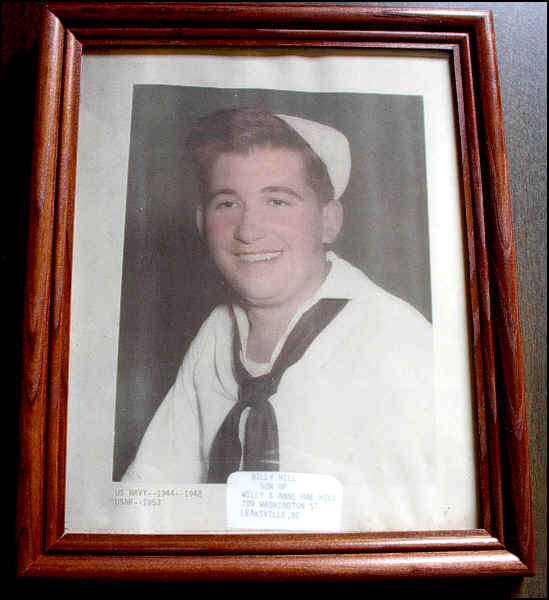 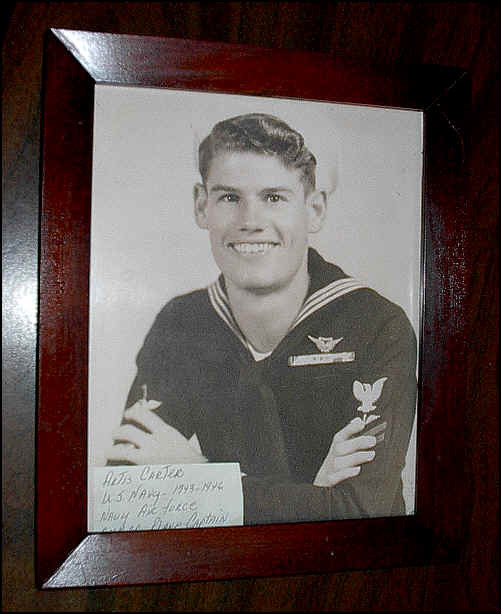 6- Billy Hill, son of Willy and Ann Mae Hill of Leaksville, N. C. Billy served in the Navy 1944-48 and in the Naval Reserves in 1953. 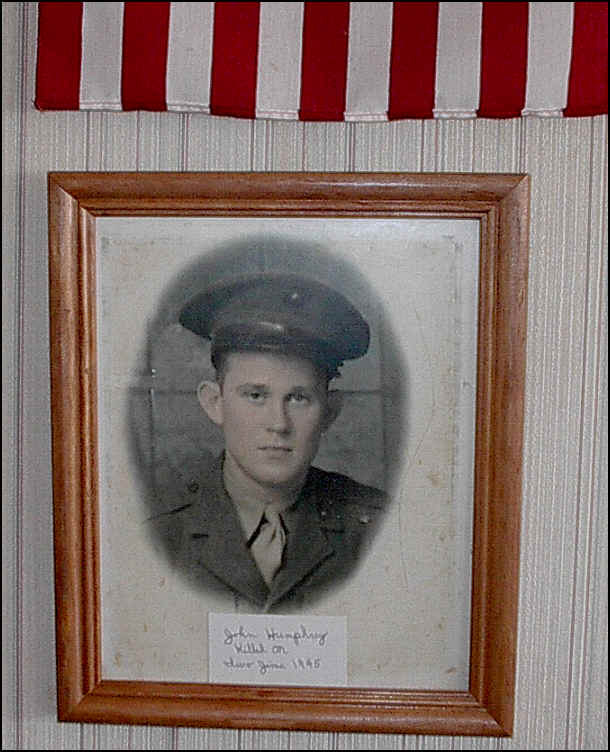 8- John Humphrey, killed at Iwo Jima in 1945. 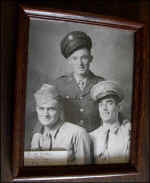 Just click on the county of your choice to view the listing for that county. 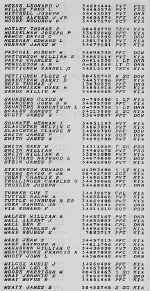 Some counties have more than one page, that is listed on the first page of the county.